Being originally from Florida, it was natural that my childhood was filled with all things Disney. 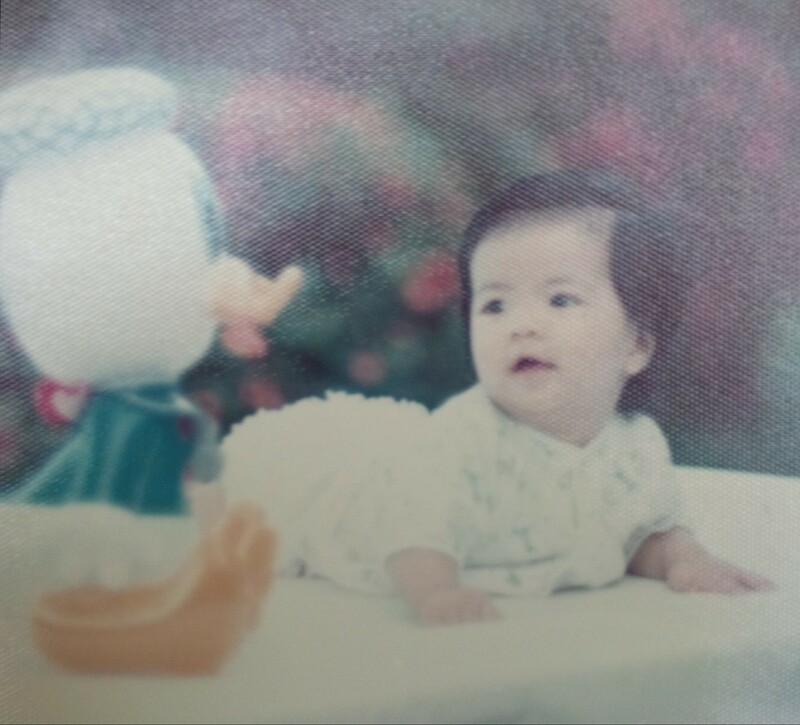 Mickey and friends were regular members of the family, and my best baby photo moment was actually shared with Donald Duck. So no matter how old I get, there’s always a special place in my heart for Disney. 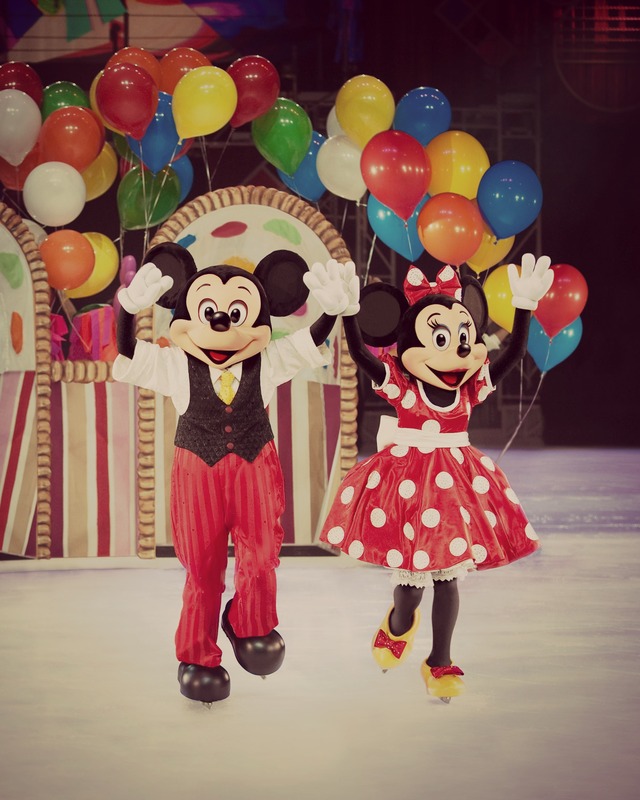 Recently, I received a special invitation from the kind folks at Evenko to bring my family to the Disney on Ice “Let’s Party” show (Thank you! My first-ever WowMom invite!!!) I had taken my son to see Disney shows in the past, but this would be my 2-year old daughter’s first-ever live Disney show. Very exciting! 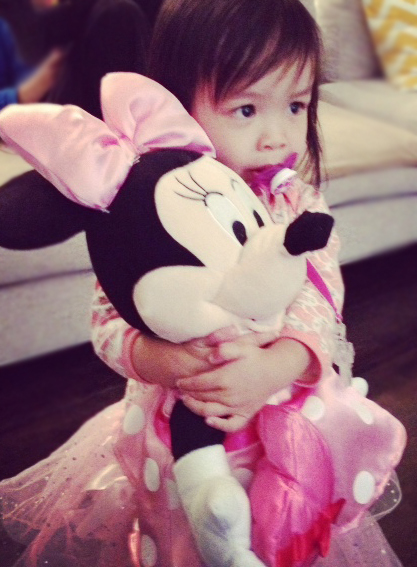 “Min-noush” (what my daughter lovingly calls Minnie Mouse) is a big-time celebrity in our house but I had to wonder…would she sit still and enjoy the show considering her young age? And my son is 10 now, would it still be cool to hang with Mickey for the evening? Well, all little eyes lit up the second we arrived at the show. It was a Min-noush overload for my daughter, my son was just as thrilled…and I think daddy even had that spark of excitement in his eyes (though he may not want to admit it). The “Let’s Party” show was perhaps one of my favourites as it highlighted special occasions from around the world and every scene was visual eye candy. 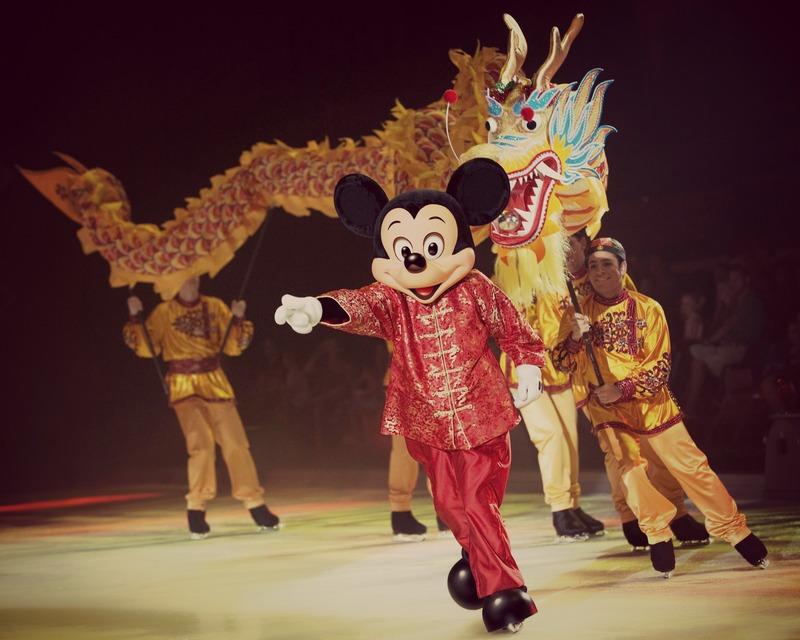 My son’s favourite was the Chinese New Year celebration with its lively dragon dance, I personally loved the beauty of the Cherry Blossom festival, and my daughter just giggled in delight each time Minnie made her appearance! 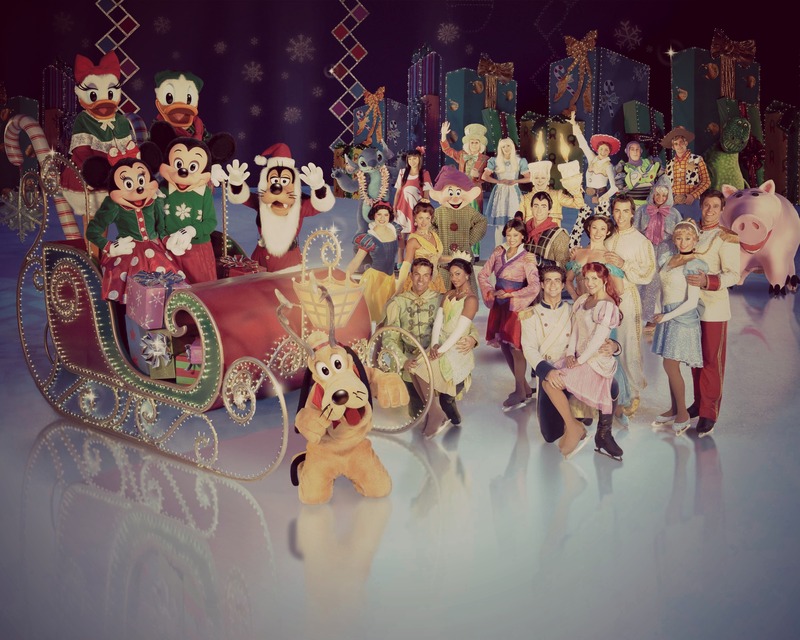 Happy tunes, elaborate colourful costumes and the whole Disney all-star cast kept the ambiance on a celebratory high all evening. There’s definitely something magical about Mickey Mouse and the Magic Kingdom and their power to turn us all into little kids full of wonder and amazement. It was especially wonderful to experience the magic through the eyes of my children. Thank you Disney for letting us celebrate another magical moment with you.